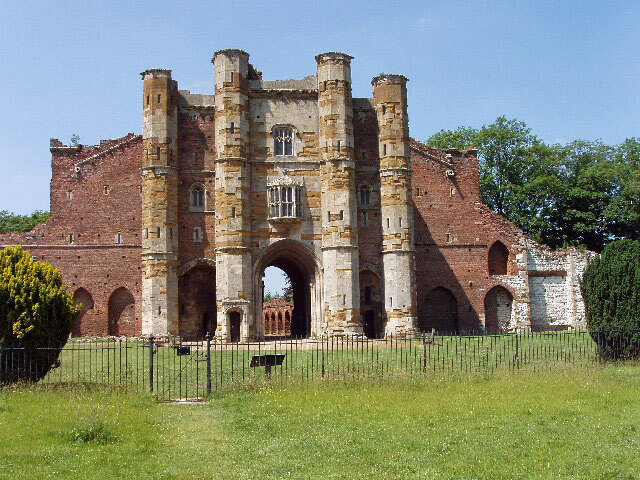 Thornton Abbey was founded in 1139 and the barbican gatehouse, constructed during the late 13th and 14th centuries, is the largest in the country. It is surrounded on three sides by a moat and the fourth side by the river. After the Dissolution of the Monasteries in 1539 the site was plundered for building materials. 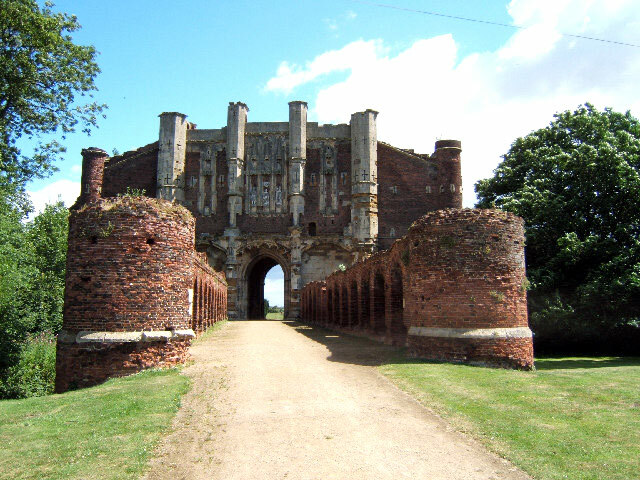 The gatehouse was used as a residence after the Dissolution and survived intact. Originally, its brickwork would have been rendered and limewashed to blend in with the stone.